Eggcellent eggs! Eggs are such a wonderful gift to this earth. You can put them on anything, pair them with anything, or enjoy them on their own. You can scramble em, fry em, bake em, you name it! Today, we are going to teach you how to poach em. Eggs not only provide plenty of protein, but they also provide healthy fats, selenium, vitamin D, vitamin B6, vitamin B12, zinc, iron, and copper. 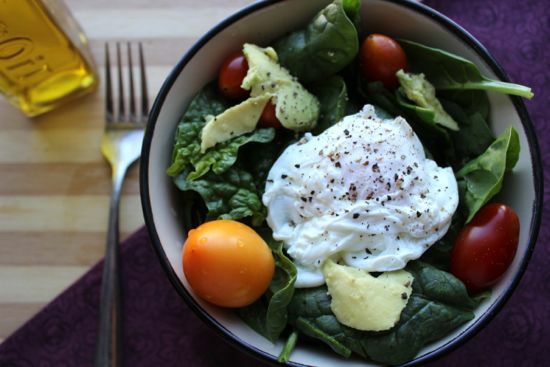 We like to poach an egg and throw it on a bed of spinach and other veggies or throw them into other dishes like a power quinoa bowl full of veggies and topped with an egg. All of these things are great, but the best is yet to come… eggs are also affordable! 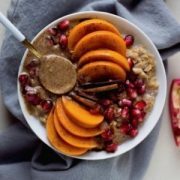 They last up to 4-5 weeks in the refrigerator and are fairly inexpensive in most grocery stores. 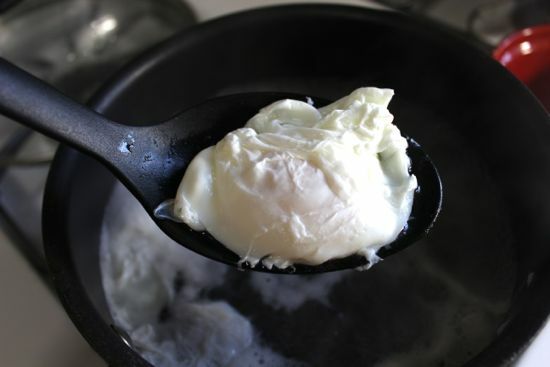 So we are here to teach you the tricks of the trade: how to poach the perfect egg. And all you’re going to need is, yep, you guessed it – an egg! You will also need a little bit of water and vinegar. 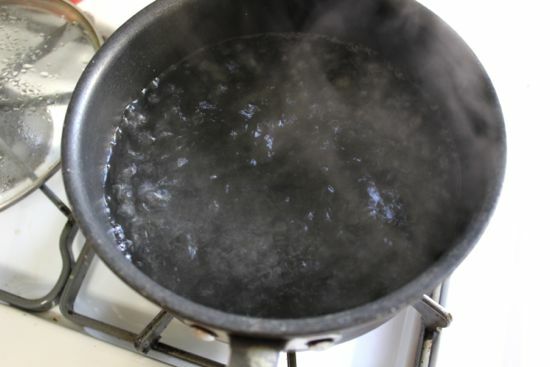 Begin by heating up a medium sauce pot filled with about 5 cups of water and bringing it to a light boil. 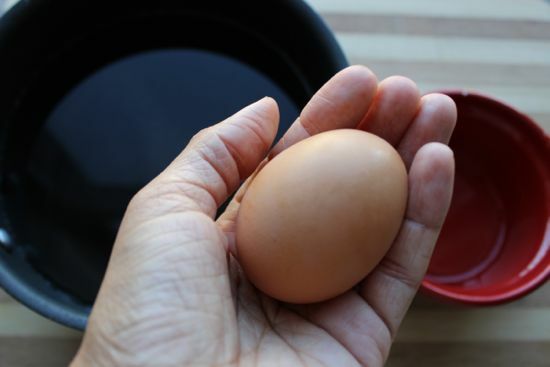 Crack your egg into a small bowl and set aside. Add the vinegar to the pot and stir the water and vinegar clockwise to create a small whirlpool. Yes, just like the whirlpools you used to make as a kid. 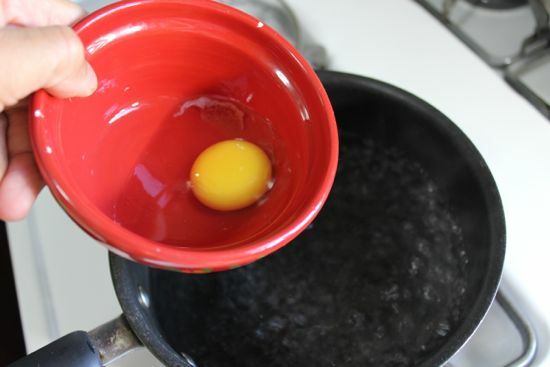 Carefully slide your egg into the whirlpool and wait about 2-3 minutes. Then lift the egg with a slotted spoon and enjoy! 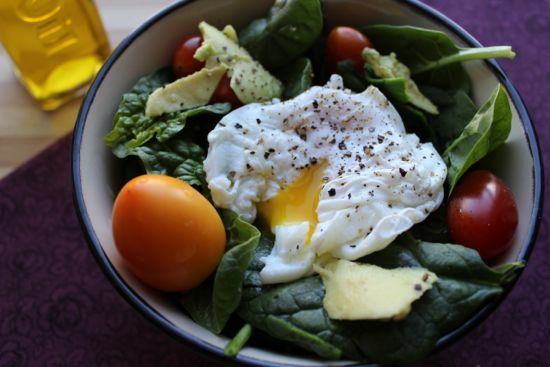 As we said before, you can throw a poached egg into so many different dishes for a solid protein source with some healthy fats. What do you like to put eggs on? Let us know what creative ideas you have in the comments below! 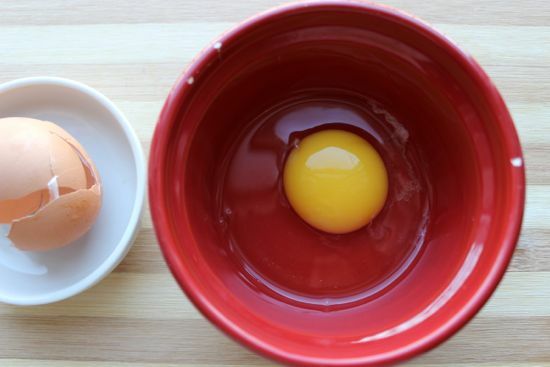 Crack your egg into a small bowl. Set aside. 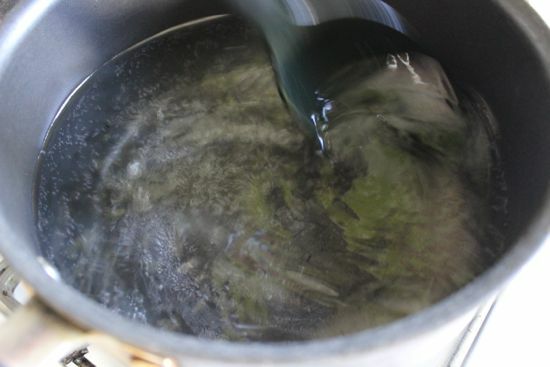 Heat up a medium pot filled with water, and bring to a light boil. Carefully slide your egg into the whirlpool. Wait 2-3 minutes, and then lift the egg with a slotted spoon. 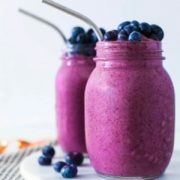 Enjoy with toast or a salad! « Is Coffee Bad for your Health? This looks great! i’m going to try it tomorrow morning at breakfast. I have one question, though: why add vinegar? it gives the egg a specific taste or does it help in the preparation process? I’m just curious. Thanks! The vinegar increases the rate at which the egg protein coagulates (cooks) so it helps you get a sturdier poached egg without compromising the runny yolk inside. hope this makes sense! 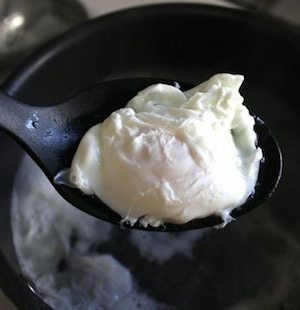 it really works i have been poaching eggs this way for 60yrs and my mother before me ..
You’re so welcome! I literally threw together whatever vegetables I came across- for this, I believe it was spinach, tomatoes, carrots, and onions. I love poached eggs but I must admit that I’m always a little nervous about eating them since the inside is not completely cooked. Does the boiling/poaching process help kill bacteria? 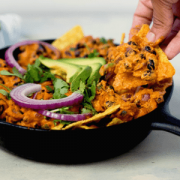 I’ve never made these myself so I do look forward to trying this recipe. Love your site, ladies! Thanks!